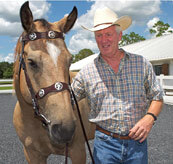 Horse Carriages, Horse Buggys, Miniature Horse Buggys, Horse Carts and Miniature Horse Carts can all be found in this area. 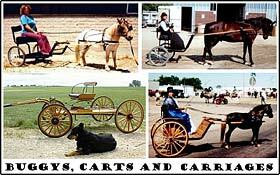 Buggy products and cart products will be found here also to help horse owners enjoy riding in a cart, buggy or carriage with their horse. Happy Riding!